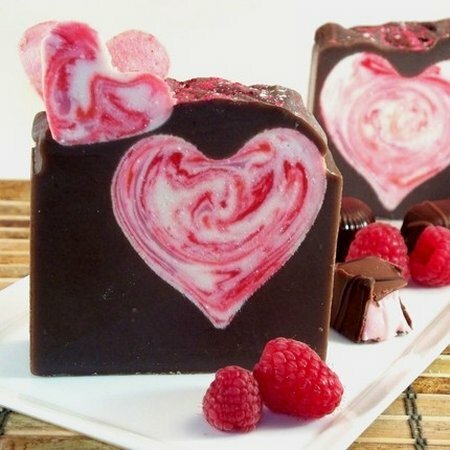 My Heart Dark Chocolate Raspberry Soap got my attention. What a beautiful design, and I bet it smells scrumptious! Visit KB Shimmer for an amazing selection of soap! Beautiful soap is a great gift for any occasion. Love Birds by Three Wheels Design is simply sweet, and you can download the pdf and print them out just in time for Valentine’s Day. How’s that for convenience? 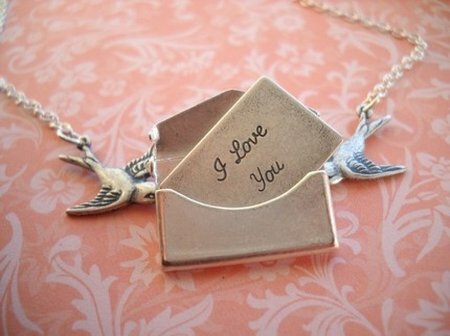 This little Love Letter Necklace is one of the cutest things EVER! You can find it on Etsy at Sparkle Peach. 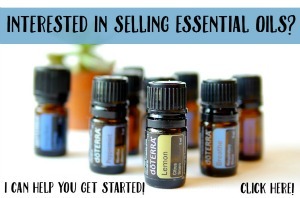 If you are looking for a little something that you can make, here you go! 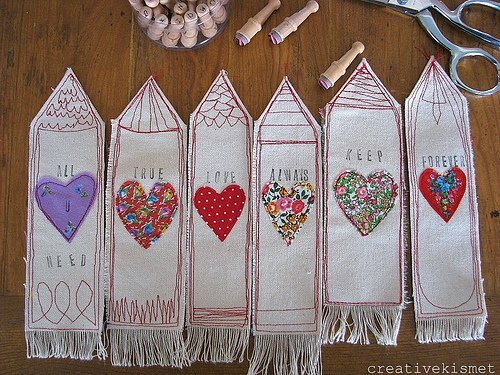 Creative Kismet created these Be My Valentine Bookmarks. 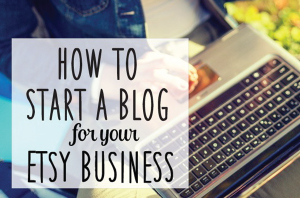 You can follow a fabulous tutorial that leads you through the steps with ease. I love when you can take fabric scraps and turn them into something so special! 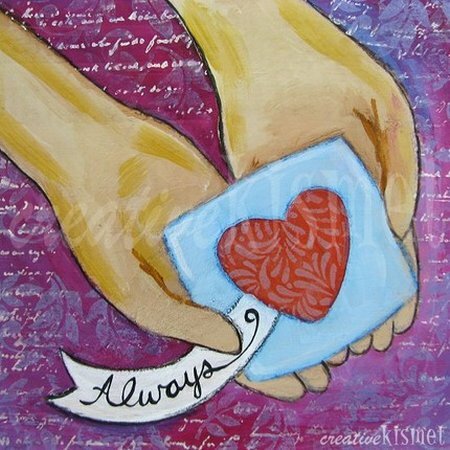 Creative Kismet’s Etsy Shop has even more hearts to offer. Isn’t this a wonderful print? I hope you all have a sweet weekend full of love and chocolate! Happy Valentine’s Day! 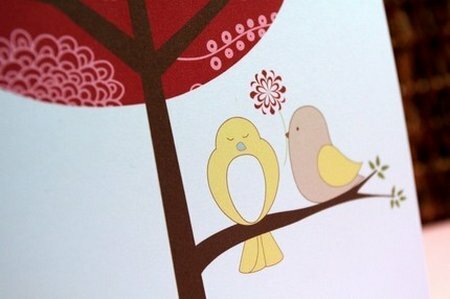 Love the little birdie notecards. Thanks for all the links! I love all these goodies and thanks for the links. Those prints are so sweet! You always have the best pictures!!! Thank you for sharing such pretty things!!!! Next Post SWEET — Simply Wonderful Everything Etsy Team!